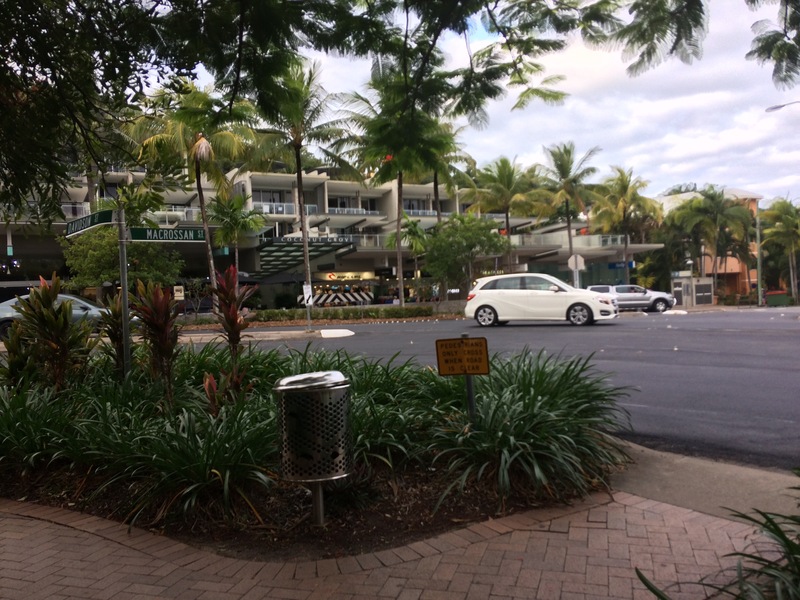 We originally didn’t think we had time to visit Port Douglas, which is a couple of hours north of Cairns and if I’m honest I wasn’t that bothered about going. 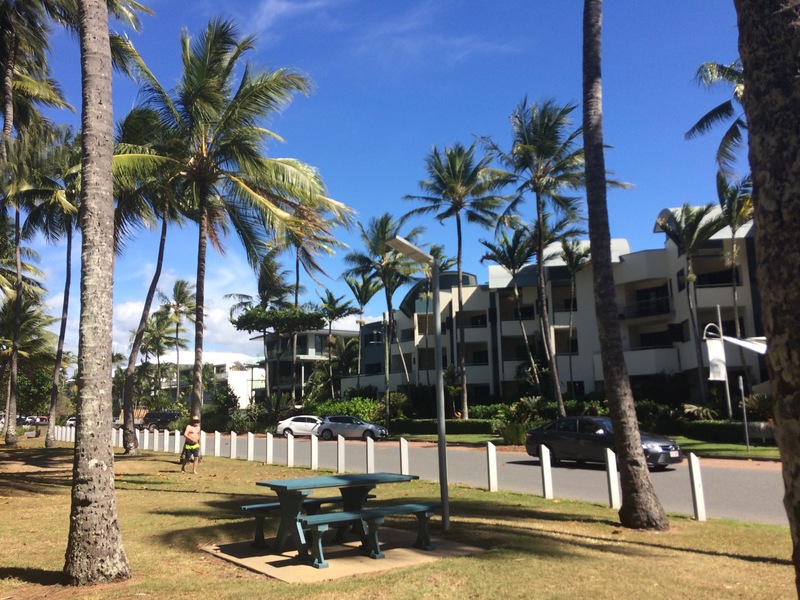 Matt however voiced his interest and I am so glad he did; Port Douglas ended up being one of my favourite places that we visited in Australia. 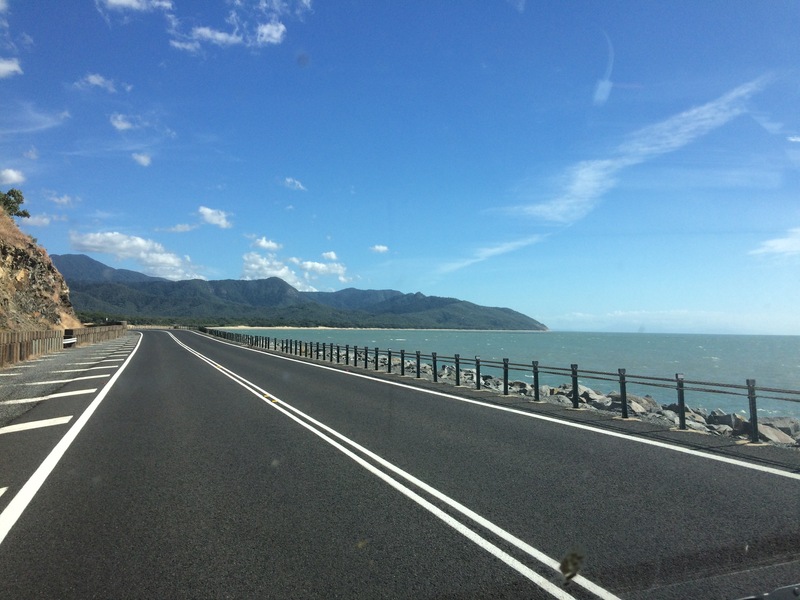 The Captain Cook Highway that you drive to get to Port Douglas makes the visit worth it in itself. I would even go as far as saying that I preferred this drive to the Great Ocean Road. 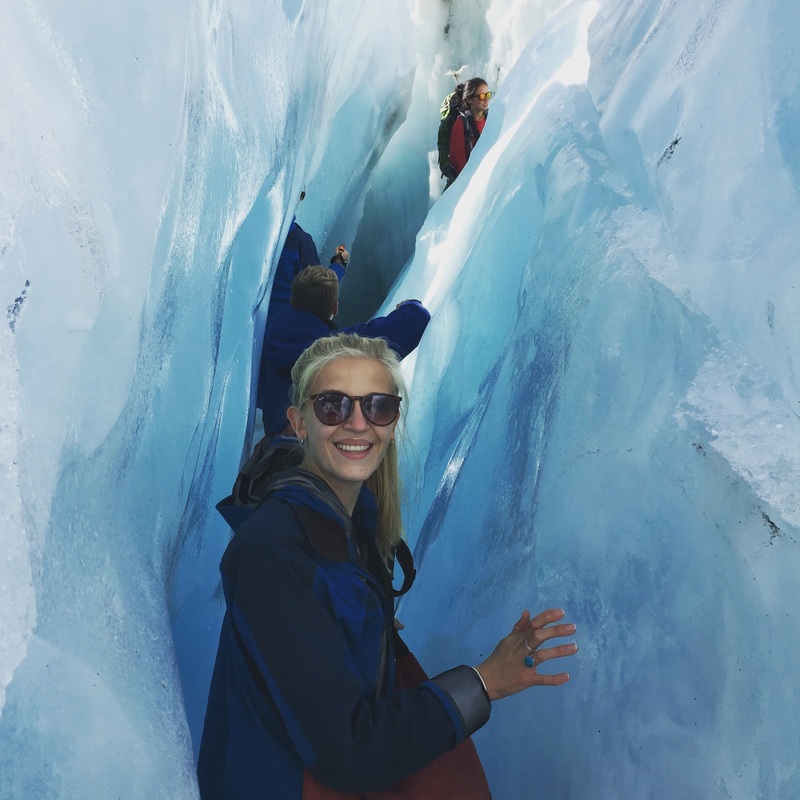 Bright blue water and palm fringed beaches are broken up by shaded rainforest and you’ll find yourself wanting to stop for photos at almost every hillside turn. 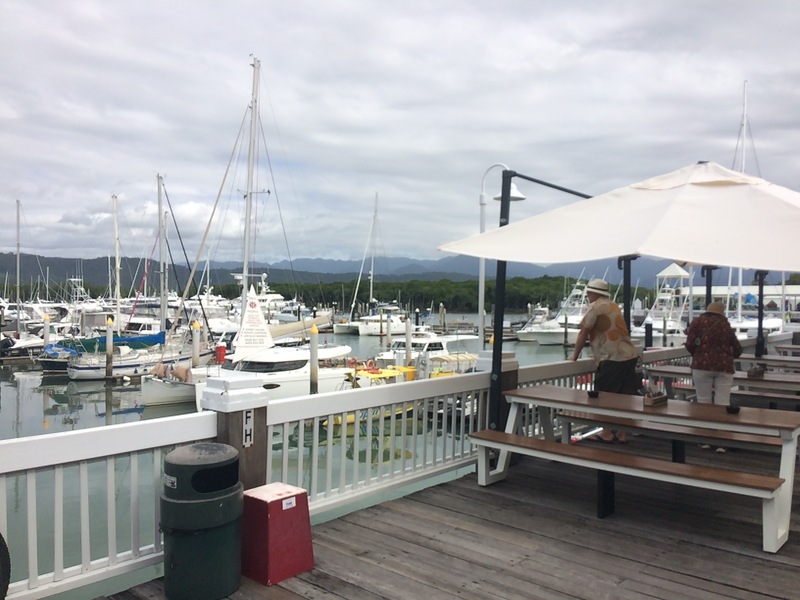 Port Douglas itself is reminiscent of Noosa in many ways. It’s upmarket, beautifully quaint and has a huge life-guarded beach just off of the main street. 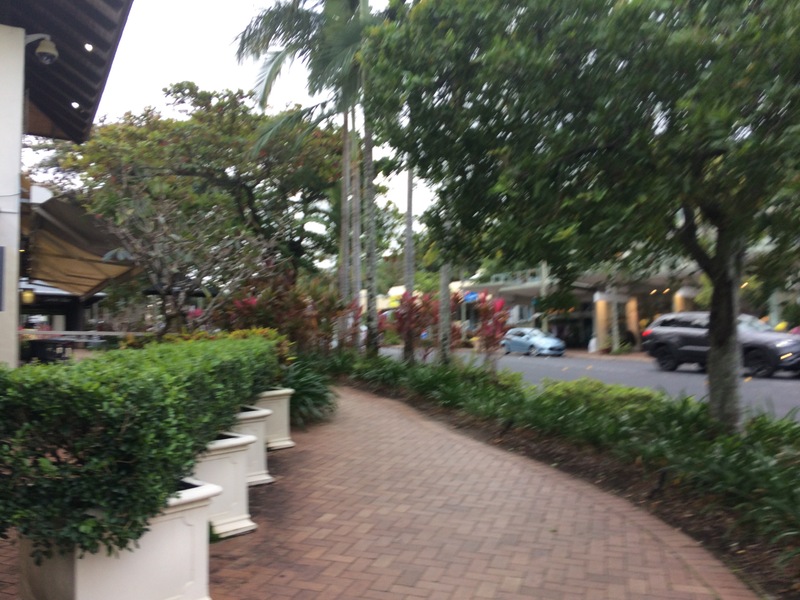 The boutiques and cafes will have you in awe especially if you have the money to spend, but there is also a relaxed and casual vibe; more so than Noosa I would say. There are restaurants for every budget (we went to a great place called ‘The Mexican’) and a couple of discount high street stores. It really is a destination that would suit anyone. We enjoyed three days here but wished we could extend. There is a lovely coastal walk at the town end of the beach that takes you up to a viewpoint and then down through gated residencies back into the town centre. We also spent a lot of time on the beach among throngs of people escaping the winter in New South Wales, however the stretch of sand is so huge you will be able to find a place to sit without feeling too crowded. We also used Port Douglas as a base for a day trip up the Cape Tribulation and the Daintree Rainforest (see next post) which I would also highly recommend! Port Douglas is the place for a bit of glamour, luxury and relaxation; a resort destination that will leave you with the same holiday vibes as casual evening dining, sundresses and a good book. If there is anywhere to end your time in Australia, I truly believe it should be here. Cairns & The Great Barrier Reef, Australia. Cape Tribulation & The Daintree Rainforest, Australia.